Following the expiry of funding arrangements, profitless Norwich's Mustard TV is being sold. The sale is expected to trigger major changes on and off-screen, with the channel expected to be stripped back under new owners. The BBC has seen a letter confirming that current owner Archant is selling the channel, which launched in 2014, to That's TV, in a sale that's due to complete next month. Archant will take a stake in That's TV as a result of the transaction. As a result, many staff at the station are expected to lose their jobs, as the channel's operations are linked to That's TV's existing operations. That's TV has already indicated it won't need the channel's existing staff. But Archant has indicated it will look at moving affected staff to alternative roles within the company, which publishes a number of newspapers including the local Eastern Daily Press. That's TV has indicated it would move the channel from its current home within 12 months. The sales comes amidst a time of change for some of the first local TV channels to launch three years ago. Mustard, along with all local TV operators enjoyed a deal with the BBC that provided funding in return for news content, lasting for up to three years from launch, as part of a wider financial package established to assist with the set-up of local TV channels across the UK. Once the initial funding is exhausted, local channels are being forced to sink or swim, with an increasing number of stations now turning to simulcasting and syndicating content, or becoming part of a larger group of stations in order to balance the books. 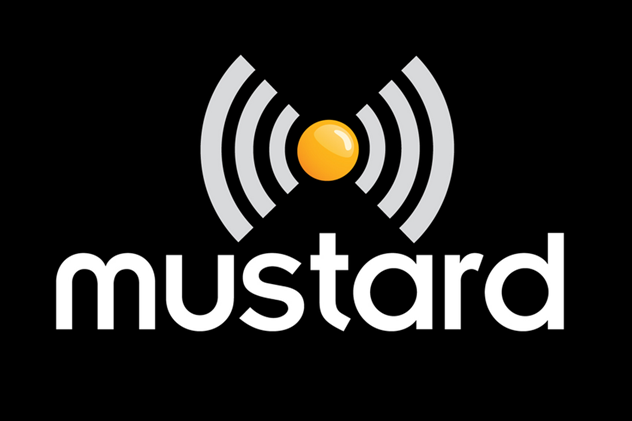 Current schedules for Mustard TV confirm it is only broadcasting for up to five hours a day on weekdays, with weekend schedules starting earlier, but finishing mid-evening, whereas many other local TV channels have grown to broadcast around the clock. That's TV has grown to become the UK's largest holder of local TV licences. It already operates channels in cities including Cambridge, Oxford, Southampton and York. But the channels operated by That's TV have been criticised by viewers and regulator Ofcom for their poor technical quality of service. Many That's TV channels currently simulcast vintage film channel Talking Pictures for most of the day. Meanwhile, That's TV's new North Yorkshire station - serving viewers in the Scarborough area - has been criticised online for failing to show an updated news bulletin for several days this week, with most of the content being aired a duplicate of neighbouring channel That's York. Ofcom has recently indicated it expects local TV operators to broadcast no less than seven hours of first-run local news each week.